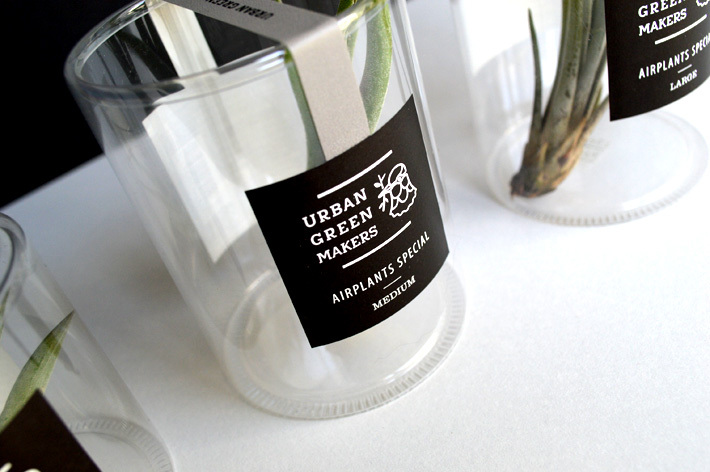 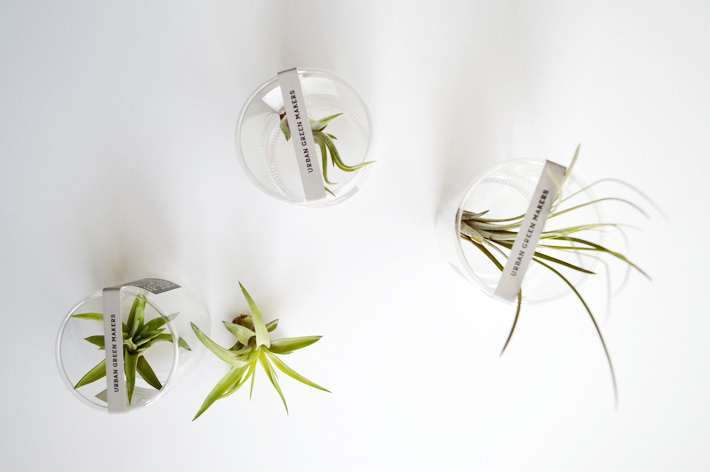 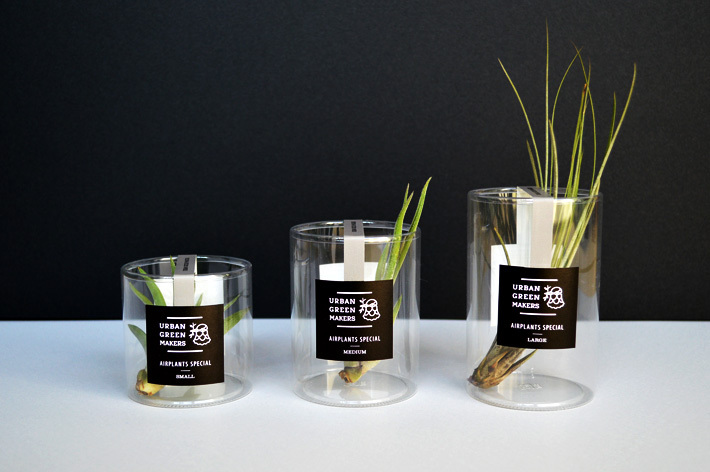 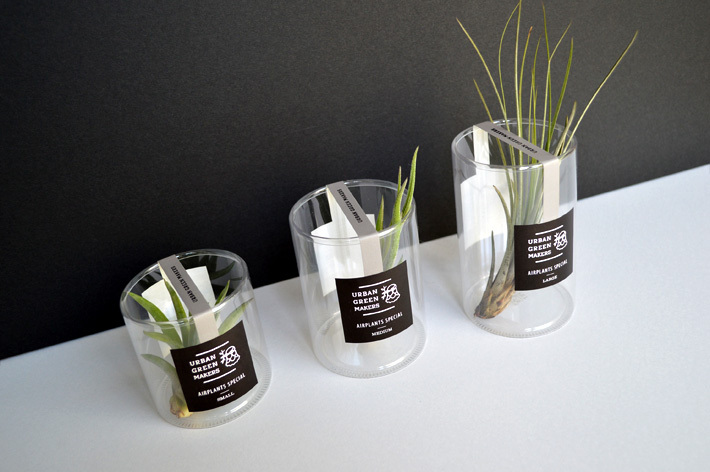 URBAN GREEN MAKERS launched special airplants. 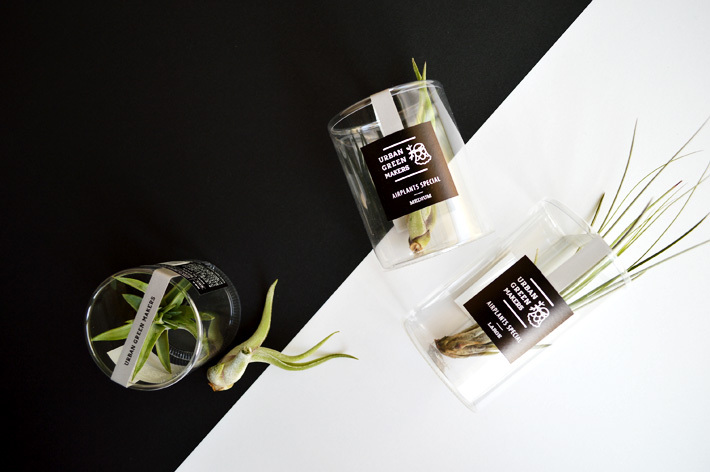 I designed the package. 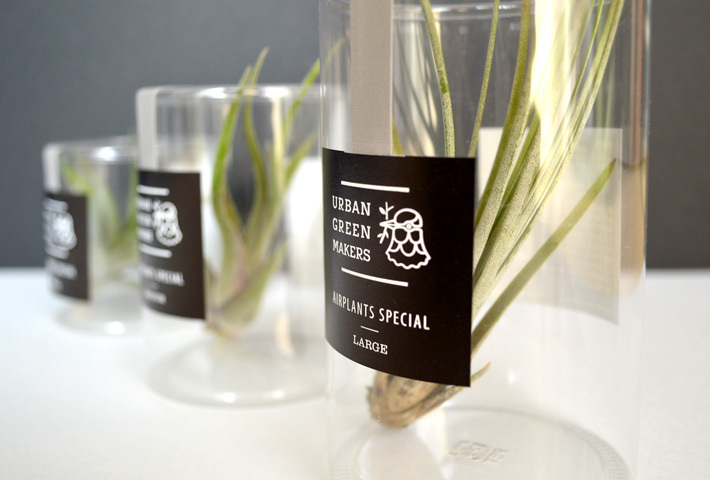 I used matte black and gray color for making premium but to make family with regular airplants, same system of package.